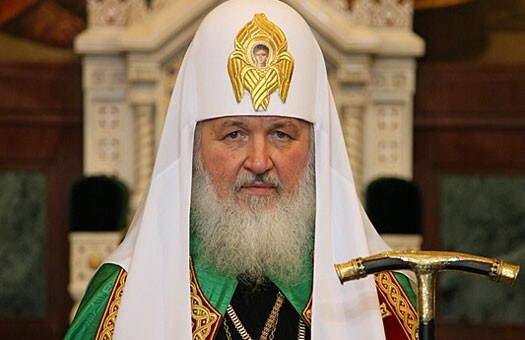 I cordially greet you and the brethren of the Russian Monastery of St. Panteleimon entrusted to your spiritual guidance on the commemoration day of the Holy Protomartyr and Healer Panteleimon. The honourable head of the courageous sufferer for Christ, who was not afraid of taking up his cross and following the Founder of the Feat even to death (cf. 16:24), is a spiritual treasure not only for your monastery but also for the whole Holy Mount and numerous pilgrims. Soon we will mark the millennium of the first written reference to the Russian monastery on Holy Mount. For the last millennium, the relations between Mount Athos and Holy Rus’ have brought and continue to bring abundant spiritual fruits. In preparations for this memorable date, the Russian monastery is not only restoring its external beauty but also seeking to bear witness to its spiritual fertility, carefully gathering historical information about the life of zealots of devotion. On this auspicious day of the commemoration of the monastery’s patron saint, I send cordial greetings to the Orthodox Christians who have assembled in the holy monastery to honour the memory of its patron saint and prayerfully wish success to all the Athonites in their monastic efforts and great mercies from God to the devout pilgrims. I invoke the Lord’s blessing upon you and brethren of the monastery.